Dishwashers are needed in everyday life because washing dishes by hand is no fun at all. Sometimes a dishwasher needs to be repaired so you will need a special part to do that. 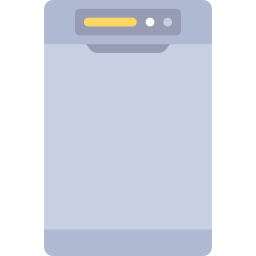 Even if your dishwasher needs a part no one in town has we will help you track it down and can even get it shipped to your front door We offer great and friendly service for all your appliance part needs.